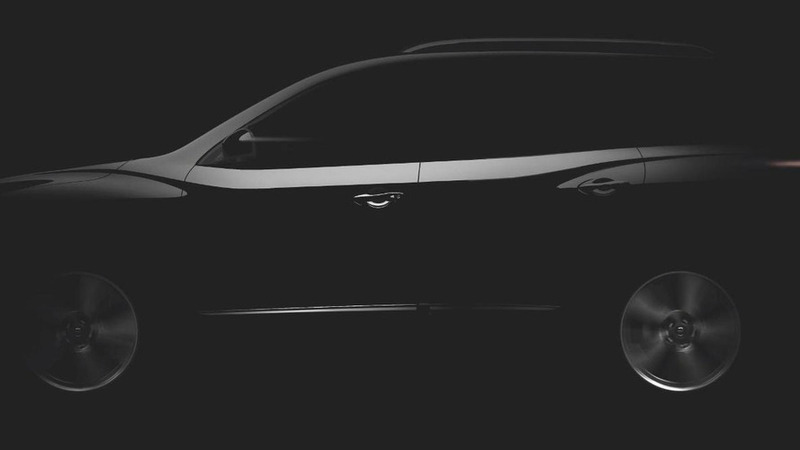 Nissan has teased the new Pathfinder Concept ahead of its planned unveiling at the 2012 Detroit Auto Show. Although very little can be concluded from this first teaser, it adds a little further substance to the initial announcement. 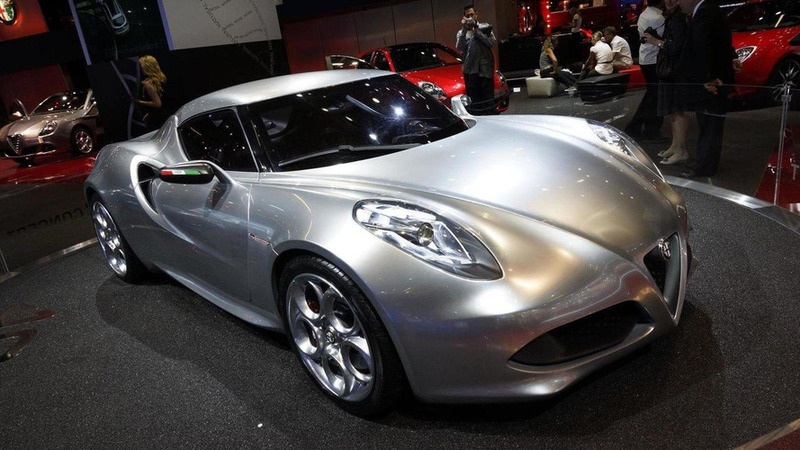 In a recent interview, Fiat Engineering chief Mauro Pierallini revealed some new details about the 2013 Alfa Romeo 4C. 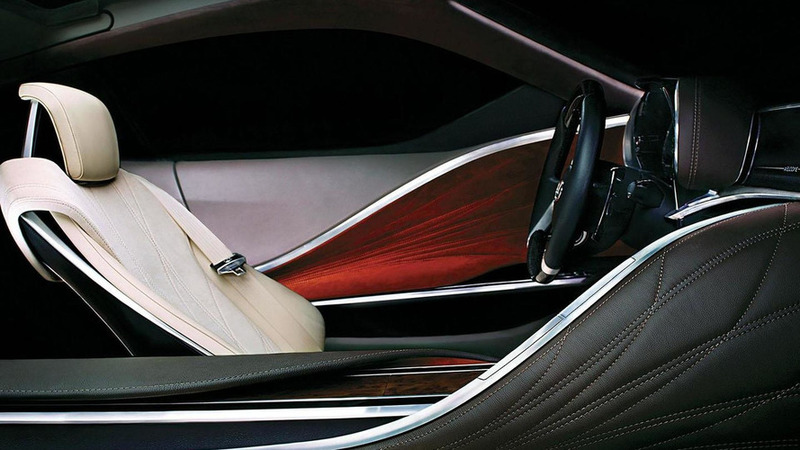 Lexus has released the second teaser image of their new concept which will be unveiled at the North American International Auto Show. 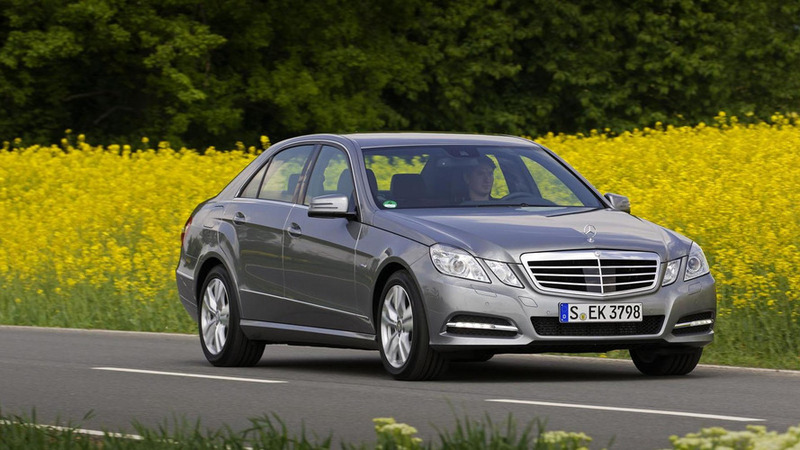 Mercedes is gearing up to introduce two new E-Class hybrids at the North American International Auto Show. 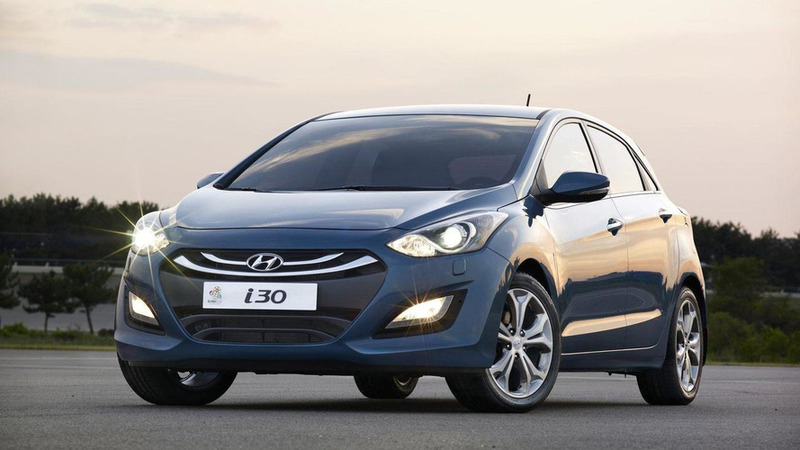 Hyundai is reportedly considering a high-performance i30 which could compete with models from Opel and Volkswagen. 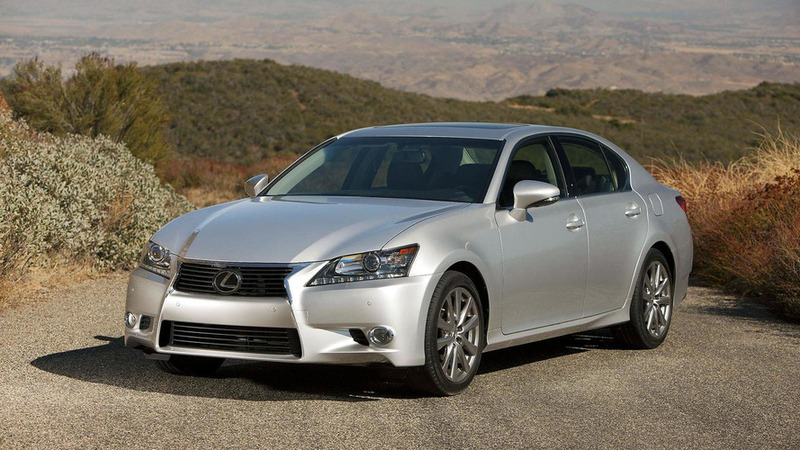 BMW's partnership with Toyota includes supplying 1.6- and 2.0-liter diesel engines, but don't look for them to start showing up in Lexus models. The stunt was performed using the world's largest skateboard, check the video above to see the stunt in action. 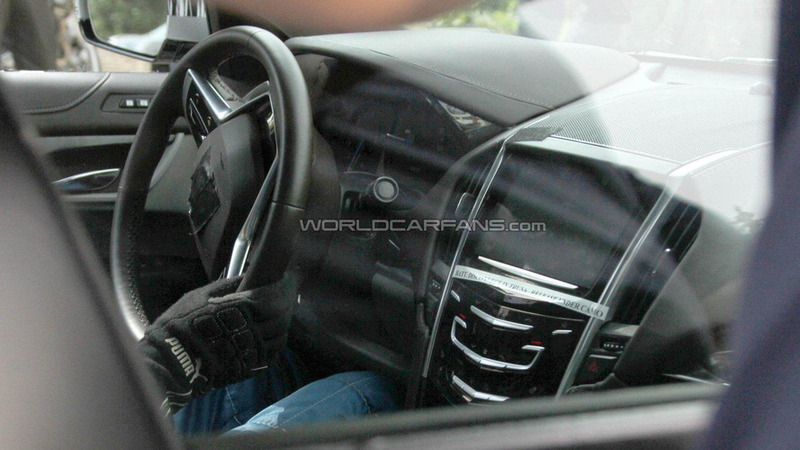 As we edge closer to the North American International Auto Show, Cadillac has released the third installment of their series which chronicles the development of the 2013 ATS. 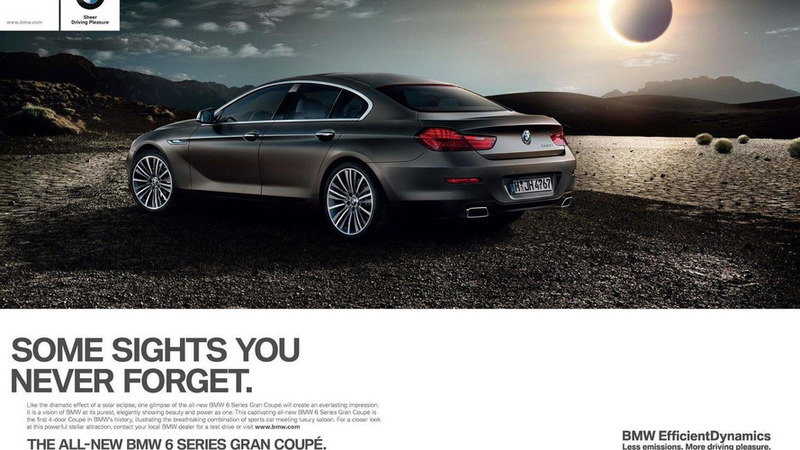 German BMW enthusiast site BimmerToday is reporting pricing for the recently revealed BMW 6-Series Gran Coupe ahead of its planned launch in March. 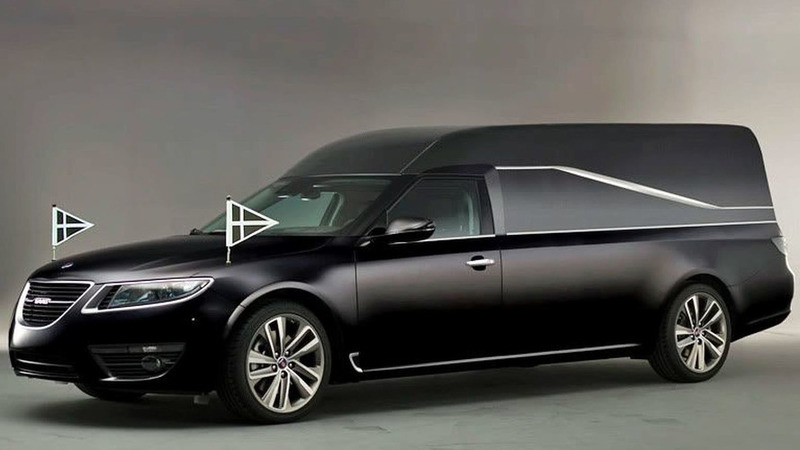 The long running Saab saga is now running to an inevitable conclusion. 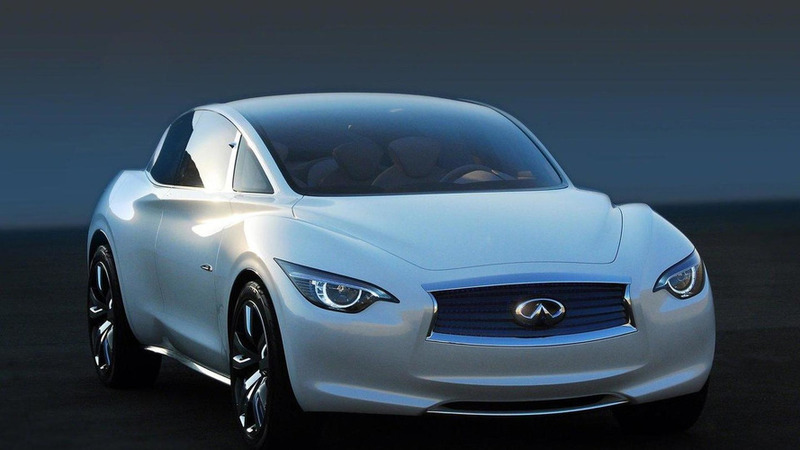 The Scandinaivian automaker has filed for bankruptcy in a Swedish court. 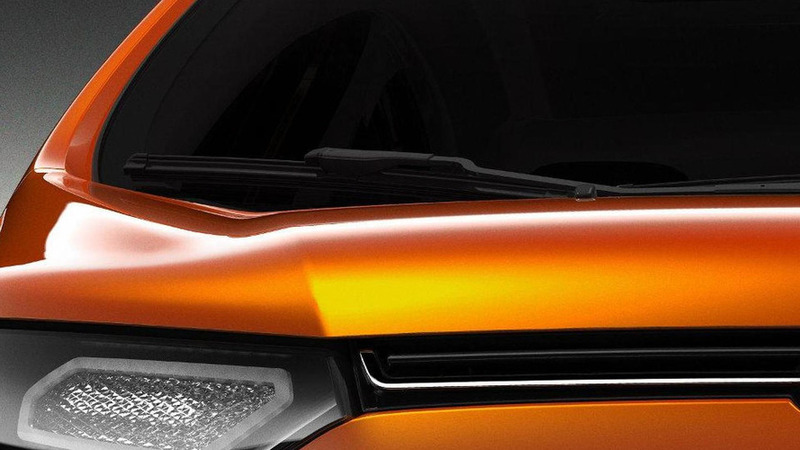 Ford has released a preview image of its upcoming global compact SUV which will have its world premiere in concept form at the Auto Expo 2012 in New Delhi next month. You'd normally think they'd just go for a bit of childish play as we have grown to know and love. But no, apparently they are on a more important mission: to boost the British economy by embarking on a trade mission to India. 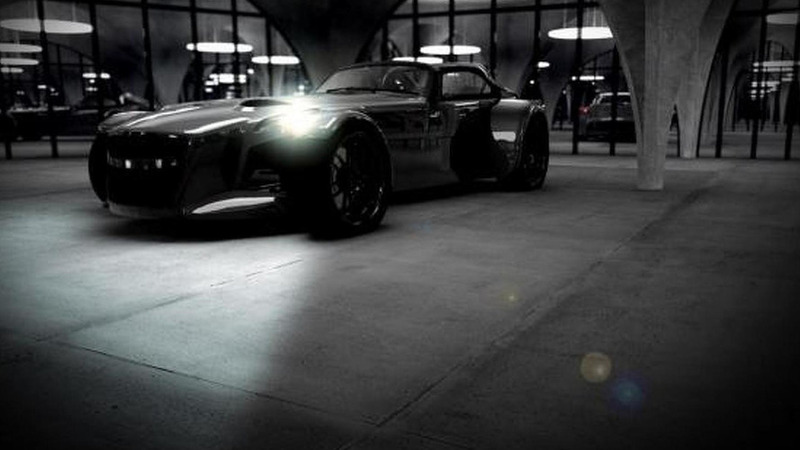 In close collaboration with Audi's high performance subsidiary, quattro GmbH, Donkervoort has taken the new 2.5-liter 5-cylinder turbo engine from the Audi TT-RS and implanted it into their minimalist D8 sports car. 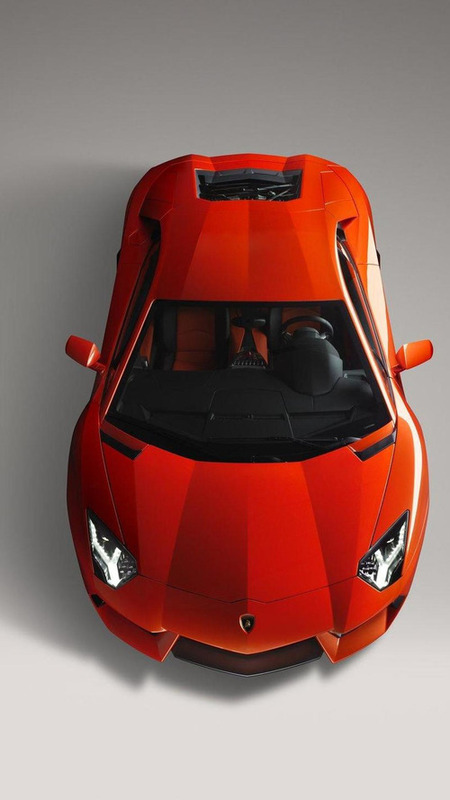 The Lamborghini Aventador LP700-4 had some pretty impressive performance figures when it was revealed earlier this year. 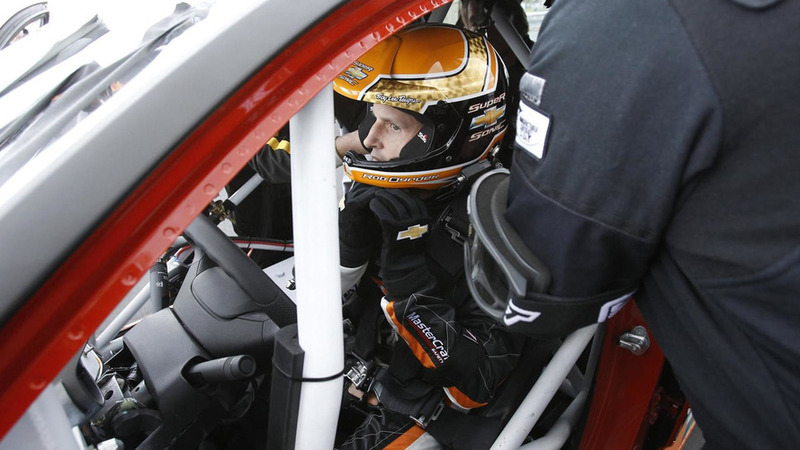 Now German magazine Sport Auto has taken it to new lengths by exceeding the previously stated top speed. 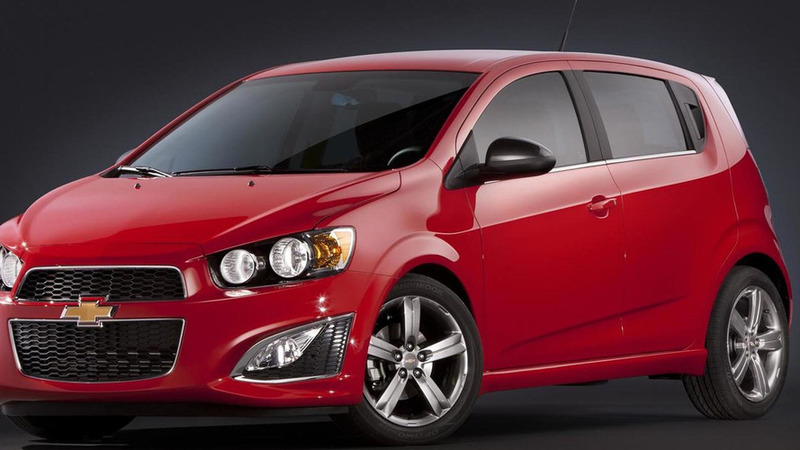 Ahead of its planned unveiling at the Detroit Auto Show that begins early next month, General Motors has revealed the first pictures and details for the 2013 Chevrolet Sonic RS.